According to the Daily Mail, Newcastle United’s club captain, Jamaal Lascelles, was dropped for Sunday’s clash with Chelsea by boss Rafa Benitez following a training ground bust-up between the pair. Lascelles and Benitez apparently fell out over the manager’s proposed tactics for the approaching Chelsea fixture, as per the aforementioned Daily Mail report. If true, then the Magpies’ defensive lynchpin and talismanic leader could well be unsettled at St James’ Park. This state of affairs, if allowed to continue, could open the door for other interested clubs to prise the defender away from the North East outfit come the re-opening of the transfer window in January. Should Lascelles still appear unhappy at Newcastle come January, then Manchester United should launch a bid to bring the 24-year-old to Old Trafford. It’s no secret that United boss Jose Mourinho has been after a new centre-back for a while now. The arrival of Lascelles would be the ideal addition to the Red Devils’ current defensive contingent. Lascelles’ finest qualities, of organisation and leadership, are the key attributes that the back line at Old Trafford is presently lacking. 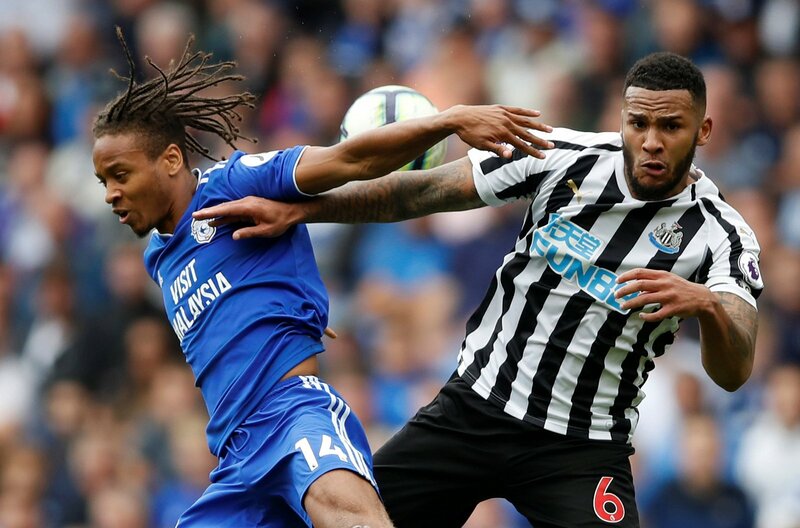 With Newcastle, Lascelles has proven himself to be a fine Premier League defender, and the Englishman still has a tremendous amount of potential for improvement. Now is the time for him to take the next step up in his career, and a switch to Old Trafford would represent exactly that. As a United player, the England international set up could surely ignore Lascelles no longer. A move to join United would represent great career progression for Lascelles, but would also be really smart business on the Manchester club’s part.